Reports yet to be confirmed suggest that up to thirty percent of the voters either refused to vote, cancelled their vote or abstained. Bolsonaro is described as “Brazil’s Donald Trump” or “Trump of the tropics,”. 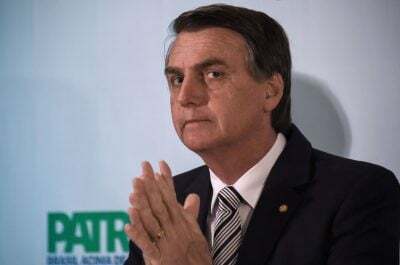 Is he not a Brazilian version of The Philippines President Duterte who has instituted a policy of extrajudicial assassinations.